The company originally started as a scrap and salvage company by Joseph Kozel in 1921. In 1946 the name was changed to J. Kozel and Son when Bernard Kozel joined his father. The firm operated as a scrap company until 1951 when it was moved to occupy a portion of its present site. Over the next ten years the company’s emphasis shifted increasingly to new steel mill products and away from scrap, resulting in the termination of scrap operations. The company was incorporated in 1960 when Joe’s other son Burton and son-in-law Leo Cohen joined the firm. Throughout the sixties the company broadened its inventory base and its construction related expertise. With the onset of the housing boom of the sixties and early seventies, the company pioneered the use of Narrow Cab Steel-Hauler Crane Trucks to make possible the safe delivery of long beams in single pieces to individual housing and apartment sites. The 1970s saw numerous improvements to the Scottsville Road location. Construction of the fabrication shop, two overhead craneways, the reinforcing bar production line and a new office building. 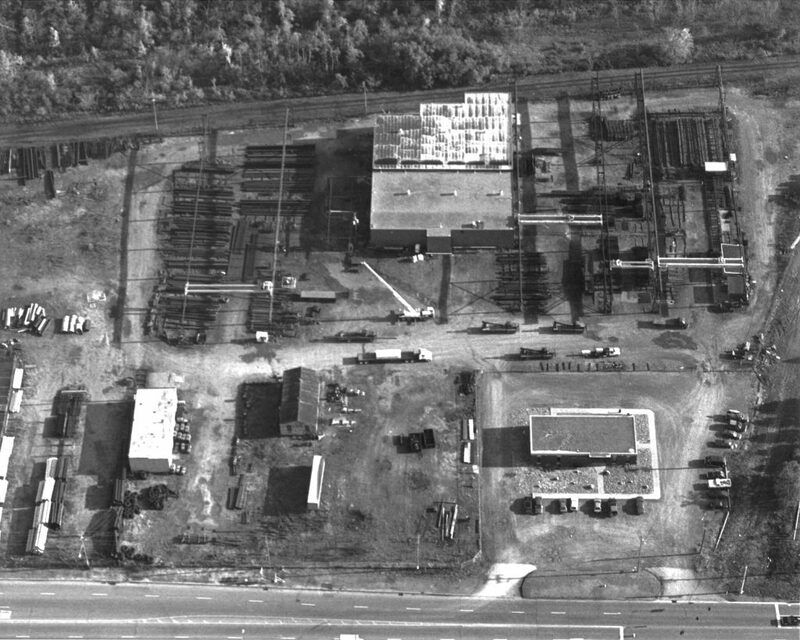 The addition to the shop in 1987 doubled the size of the building and allowed the inside storage of many more steel items. Two more craneways were added shortly thereafter to improve material handling. Throughout the 1990s the company increased its crane truck fleet to further improve service to Rochester’s homebuilders. In 1998 two long-term employees, Ray Benoit and Jeff Loeffler, purchased the business from Burt Kozel. With their 40 years of combined experience supplying steel to residential and commercial construction, the two expanded the company’s geographical reach. From its facility in Rochester, the company began serving the Buffalo market in 1998 and the Syracuse market in 1999. By bringing our knowledge and expertise to these markets, the regions’ builders have experienced a higher level of professionalism, safety, and efficiency by having their steel delivered on crane trucks from J. Kozel & Son, Inc. Always searching for ways to further serve our customers, the company started supplying nails and tools to framers in 1997. In 2001, J. Kozel & Son acquired Tool Ranch of Lancaster, N.Y. The Scottsville Road location brought Tool Ranch’s combined years of experience and vast product offerings to the Rochester region. With five outside salesman and four repair mechanics, these two locations combine to provide superior service with the best possible products. 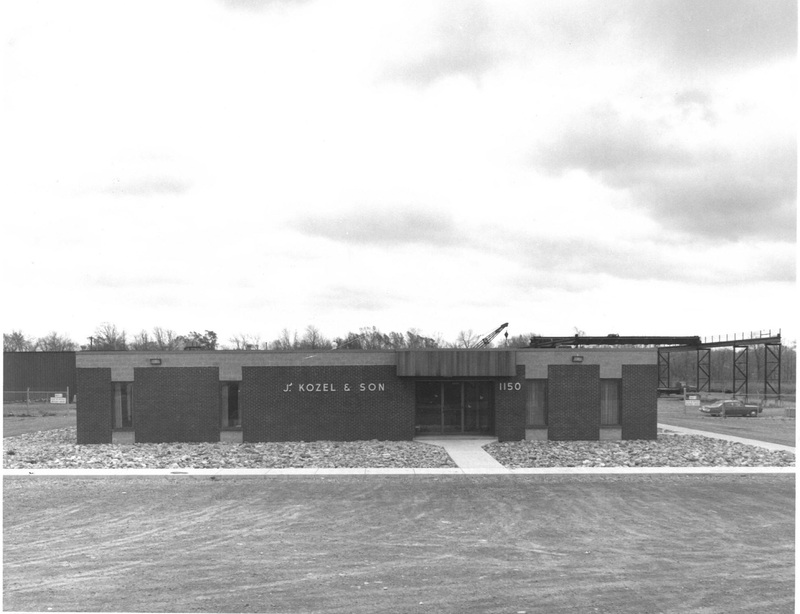 In 1946 the name was changed to J. Kozel & Son when Bernard Kozel joined his father.